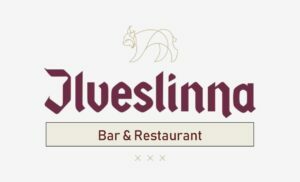 We are located in Hotel Ilveslinna. Atmospheric, 150 customer seat restaurant invites you to lunch and to enjoy the Lapland-inspired a la carte. Our bar serves you food and drinks with local company. Lunch buffet from Mon to Fri at 11 a.m. – 3 p.m. 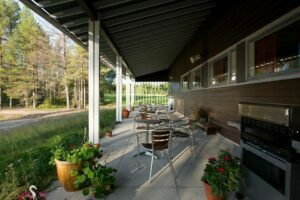 The cosy and modern café and pastry-shop Café White Swan serves at the Ranua Wildlife Park Murr Murr Castle. 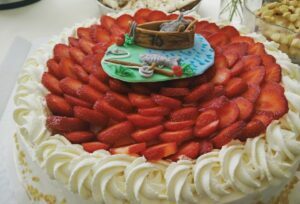 The Café White Swan offers a large selection of both sweet and salty pastries, coffee and tea as well as selection of special blends. We also offer a daily soup (varies daily) and burgers with French fries. The café seats 64 persons, the terrace seats 48. 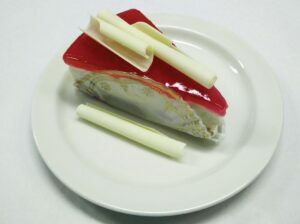 Layer cakes, sandwich loafs and bundt cakes can be ordered at the Café White Swan. You can also reserve the place for festive occasions or for meetings. 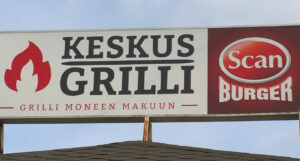 Ranua Keskusgrilli can be found right next to Hillatori market square. 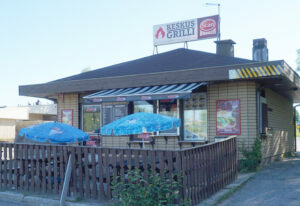 Hamburgers, and traditional grill food are served. Hamburger meals are made with Scanburger-line. Mon-Thu 11 a.m. – 9 p.m.
Fri 11 a.m. – 02. a.m. Sat 13 p.m. – 02 a.m.
Sun 13 p.m. – 9 p.m.
• Daily buffet 10.30 am – 3.30 pm. • À la carte daily: until 8 pm. 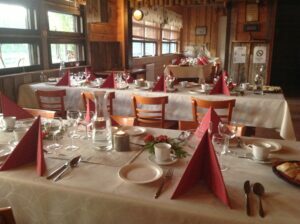 • The Lappish-themed dinner at the Lapland hut is served on Tuesdays. The total seating in this highly atmospheric hut is for 50 persons, reservations in advance. Full liquor license at the Restaurant. Seating at the Lapland hut: 50 persons.